Notes: Local in beech woodland, hedgerows, parks and gardens throughout England and Wales. 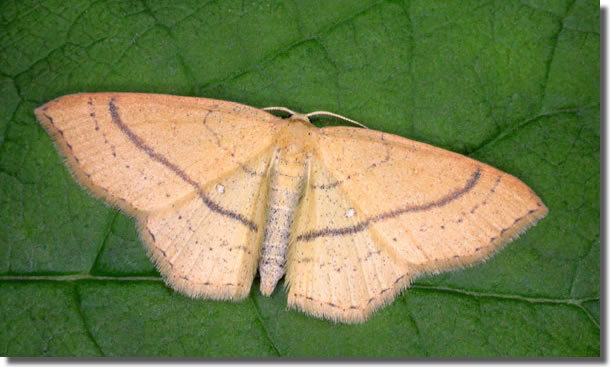 In Hampshire and on the Isle of Wight fairly frequent in most beech woods, with a significant concentration of records in the New Forest, but perhaps declining elsewhere. Wingspan 26-33 mm. 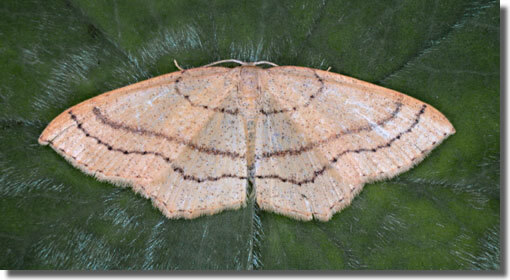 A pitfall for the unwary, with two distinct forms; first brood most closely resembles Maiden's Blush C. punctaria, in which antemedian and postmedian lines usually reduced to a row of spots, wings irrorate, and forewing variably flushed red; second brood most closely resembles Blair's Mocha C. puppillaria, but lighter, with wing tip less distinctly hooked. Larva feeds on Beech, over-wintering as a pupa.